With a statewide appellate practice, Neil Rose is an appellate lawyer in his fourth decade of practice. 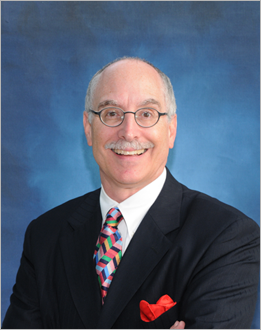 Board Certified by the Florida Bar in Appellate Practice four consecutive times, Neil devotes his practice exclusively to appellate litigation and complex trial-level motions, assisting trial lawyers in court and handling referrals from attorneys and their clients throughout the state. 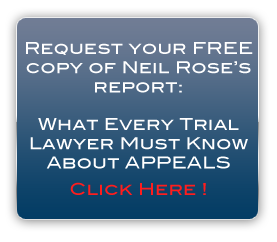 Neil is the "best friend" of the trial lawyer, counseling trial lawyers on the creation and protection of an appellate record. He handles appellate litigation, including working with trial counsel to identify the issues on appeal, designating the record on appeal, prosecuting and defending appellate motions, researching and drafting appellate briefs and presenting oral arguments.